Expert Electric is an Electrical Service & Repair company. We have provided thousands of residential & commercial customers with professional electrical service throughout the Lower Mainland of British Columbia. We have provided top-notch service to thousands of customers in the Lower Mainland area. 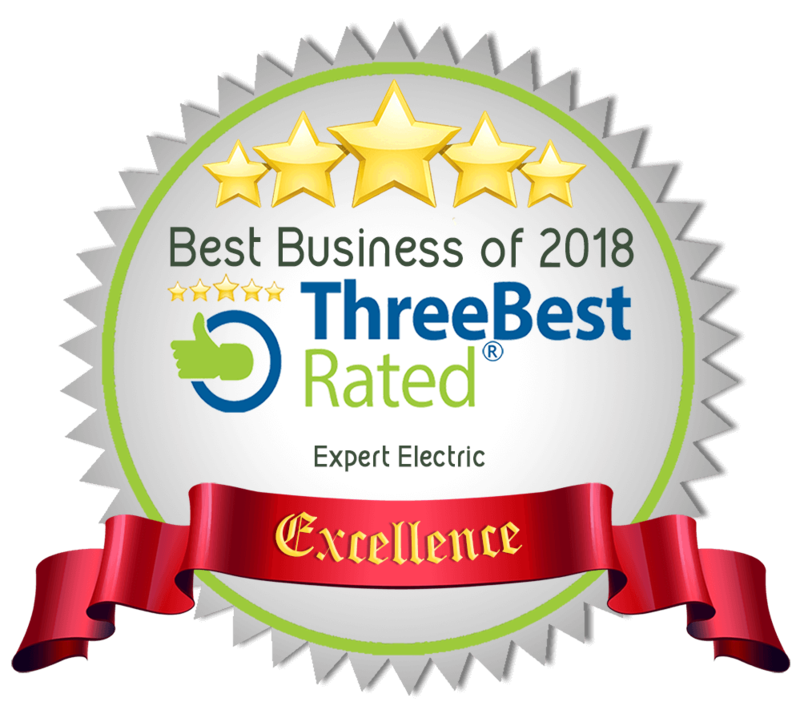 Expert Electric lives on repeat and referral business, and we are very thankful that our wonderful customers appreciate our timely and quality installations and who keep calling us back time and time again. To provide quality electrical services to Canadian Electrical Code Standards with integrity and professionalism. To understand and appreciate our customer’s needs and to provide the best customer service in our industry in order to maximize customer loyalty. We are extremely fortunate to have a team of highly ethical, highly qualified, customer-orientated professionals. People, who are highly skilled at what they do, and who bring to our company excitement & ambition. In the working world, there are jobs ... and there are careers. Which way are you headed? Well, if you have more than a paycheck in mind, then you've come to the right place. Because at Expert Electric we help qualified individuals build meaningful and lasting careers in their chosen fields of endeavor. We are continually growing and finding better ways to do things. If you want to work for a progressive firm who seriously cares about its employees, and places employees number1 before all else, then don't hesitate - call today!